Give your bathroom a complete makeover with the ultra-modern Fiona Freestanding Bath Mixer in matt black finish. This bath mixer features a brilliant design and its stunning matte black finish will easily complement the interiors and the décor of any contemporary bathroom. 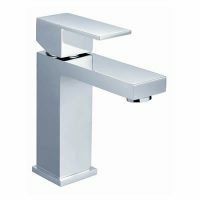 In addition to its brilliant looks, this mixer tap also offers great functionality. 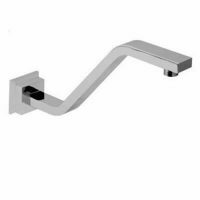 The Fiona Freestanding Bath Mixer is suitable for use as a freestanding basin faucet for baths. It boasts of a great flow rate of 2-1/2 gallons per minute and includes a 35mm cartridge. Additionally, it has been designed to offer easy and effortless operation. The Fiona Freestanding Bath Mixer is a superior quality product, which offers exceptional performance and reliability. 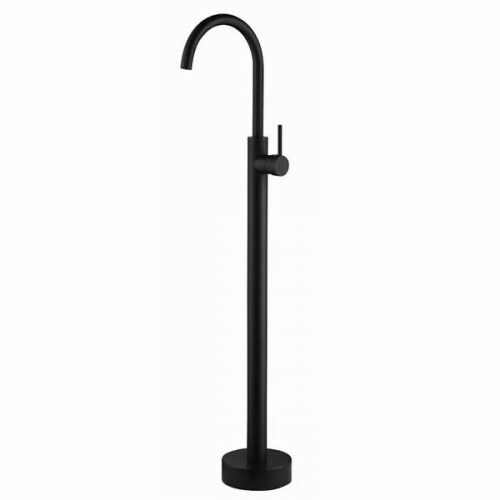 The body, stand and tube are made of durable brass, while the handle features a stylish zinc finish. These quality materials ensure that this mixer is built to last. It will not lose its finish or depreciate in performance even with years of usage. 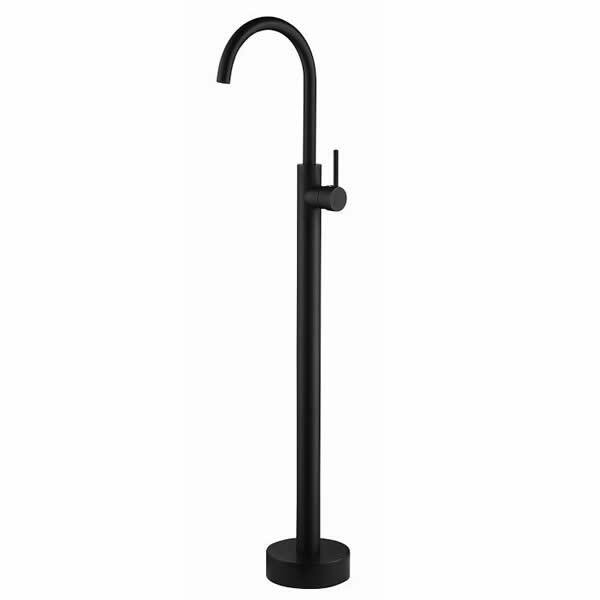 So, if you’re looking for a modern bath mixers in Perth, choose the Fiona Freestanding Bath Mixer in matt black. 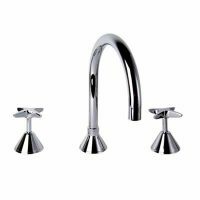 Buy this stylish and gorgeous tap at the lowest possible price from our online store today!